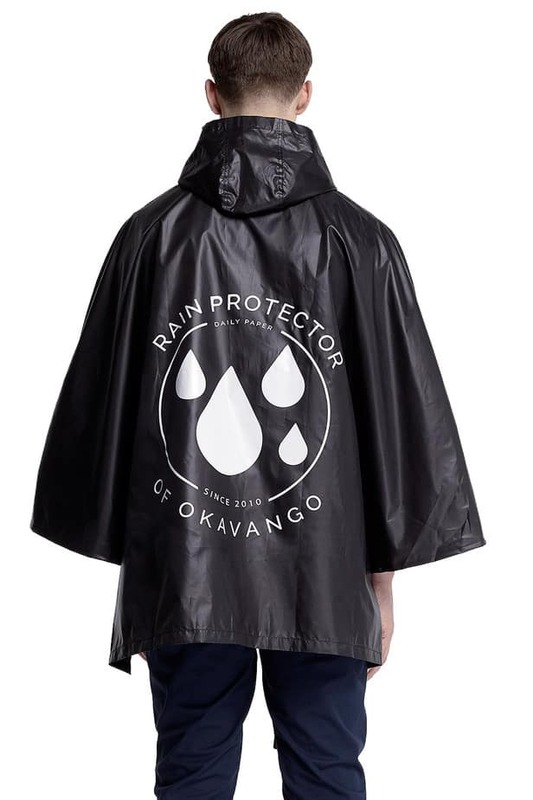 Okavango Poncho by Daily Paper. | | Quiet Lunch. 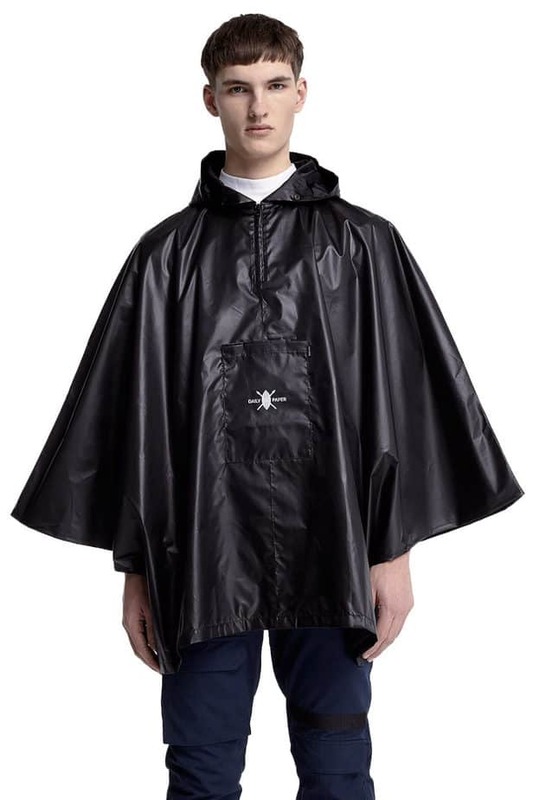 Okavango Poncho by Daily Paper. With all the wet weather we’ve had these past couple of days, we realized that our rain weather wardrobe isn’t quite up to par. 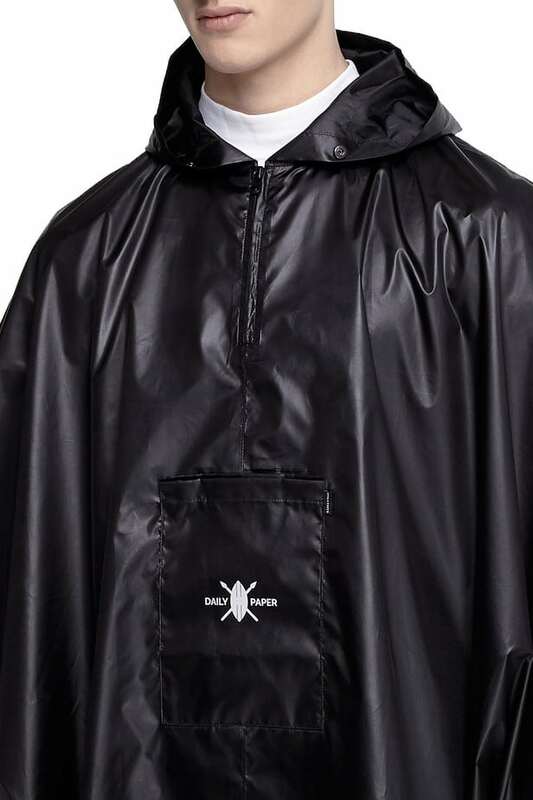 Daily Paper’s Okavango Poncho is the perfect way to stay stylish and dry. Shop HERE!